The URO-9 antigen is a heat labile and pronase/trypsin sensitive antigen. 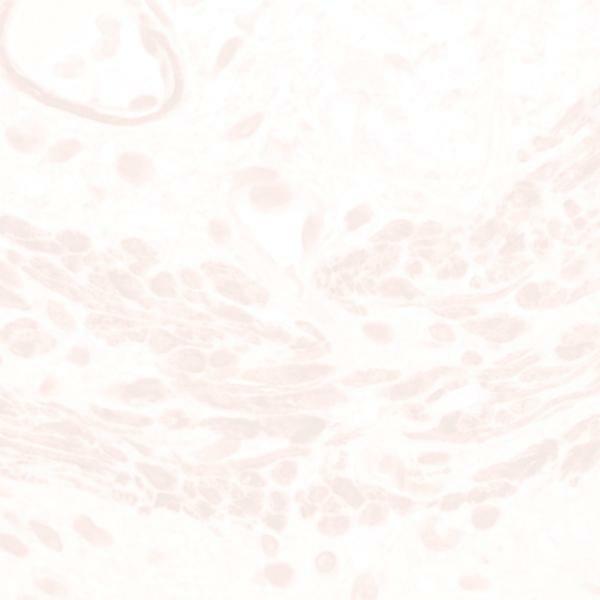 URO-9 is restricted to normal bladder urothelium and bladder tumors of low-grade (papillary superficial) malignancy. This antigen is not detected in non-bladder carcinomas. Astrocytoma, melanoma, sarcoma, and lymphoma specimens are negative.